Single layer h-BN (Boron Nitride) film grown in copper foil. h-BN is an insulator with a direct band gap of 5.97 eV. Due to its strong covalent sp2 bonds in the plane, the in-plane mechanical strength and thermal conductivity of h-BN has been reported to be close to that of graphene. 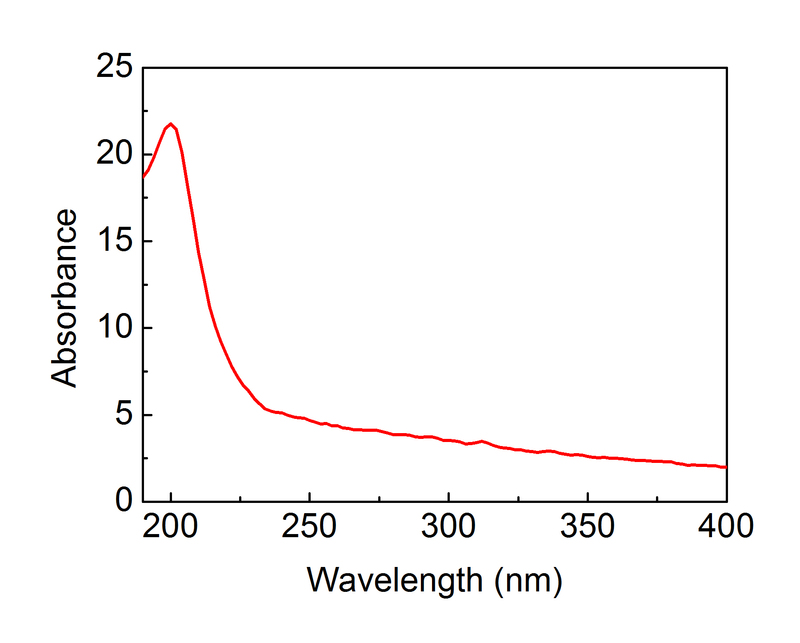 h-BN has an even higher chemical stability than graphene; it can be stable in air up to 1000 °C (in contrast, for graphene the corresponding temperature is 600 °C). Quality is confirmed by TEM. 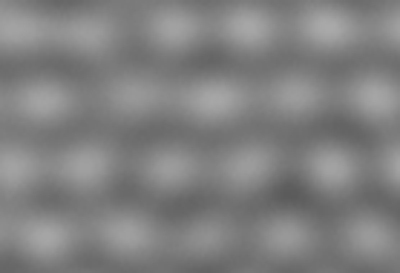 TEM shows perfect hexagonal structure. 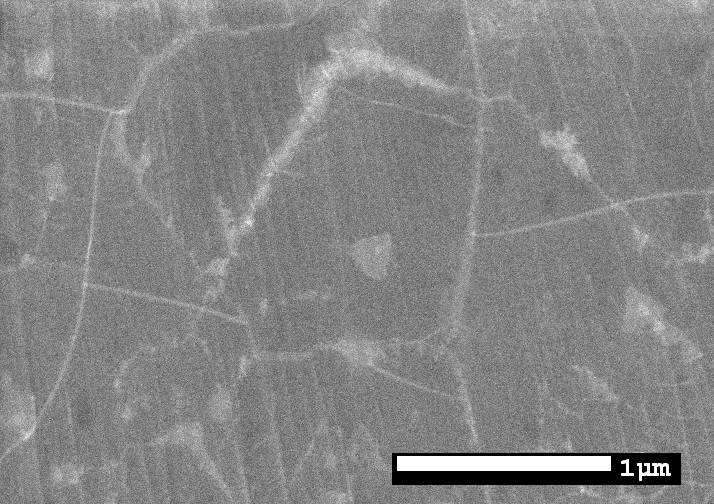 On SEM image (below), BN is seen as wrinkles on top of the copper foil. 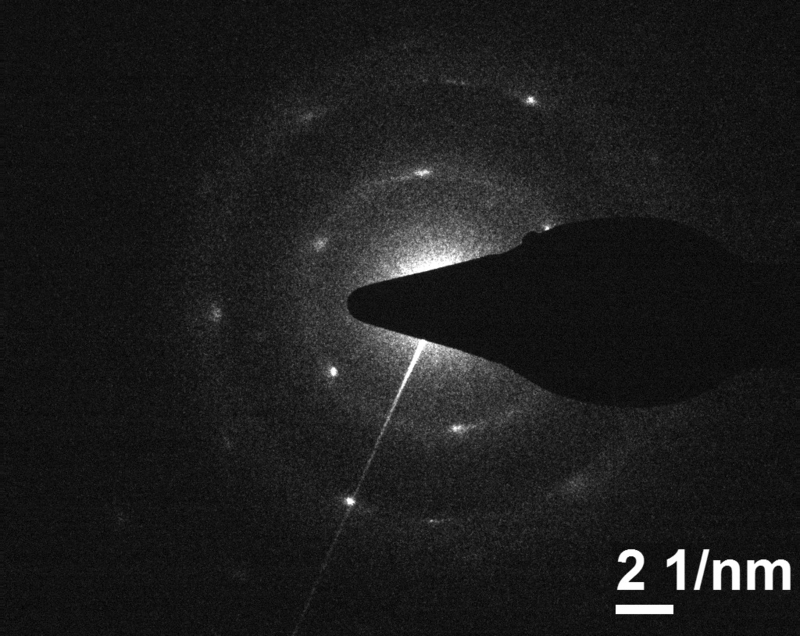 If transferred onto an SiO2 substrate, the BN film may be seen as a white film. However, it is difficult to recognize the BN film on copper using a microscope.